Everyone loves a Summer Fair. 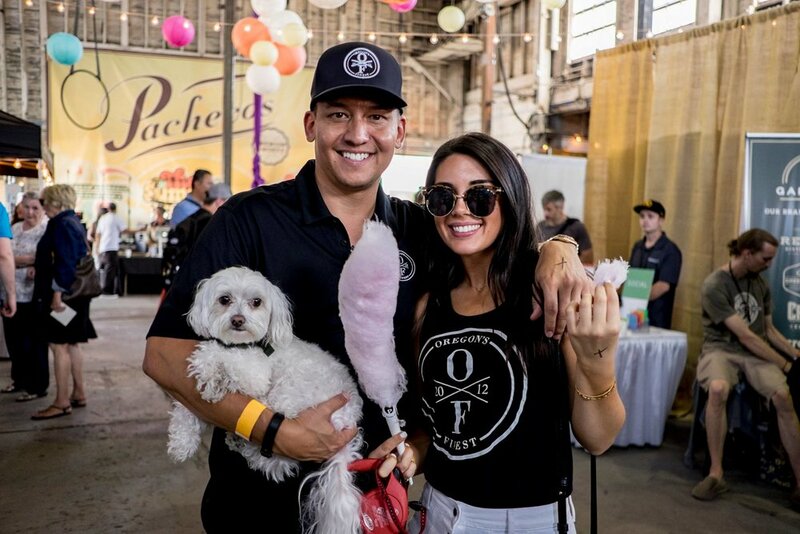 In the spirit of carnivals, street fairs and summer celebrations, the 3rd Annual Summer Fair brings the public into the wonderful world of Oregon cannabis. 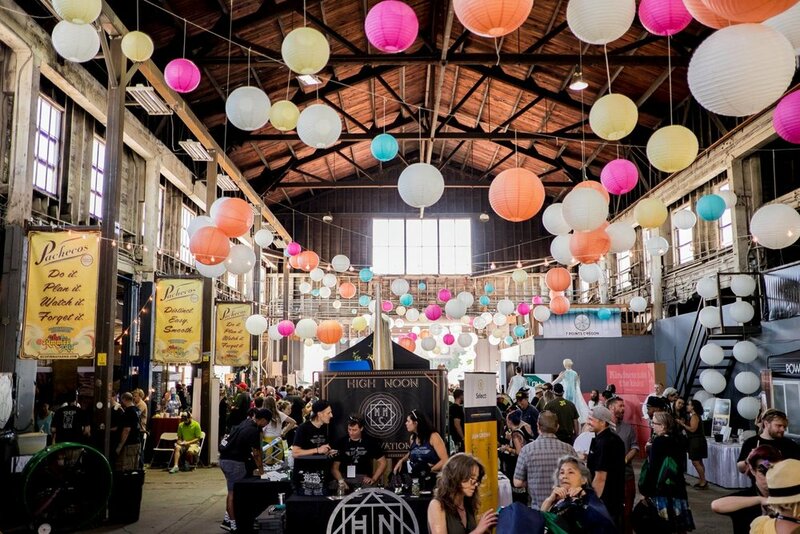 With more than sixty producers, processors, makers and dispensaries alongside other crafts, music and fair food, this is the best event of the summer! 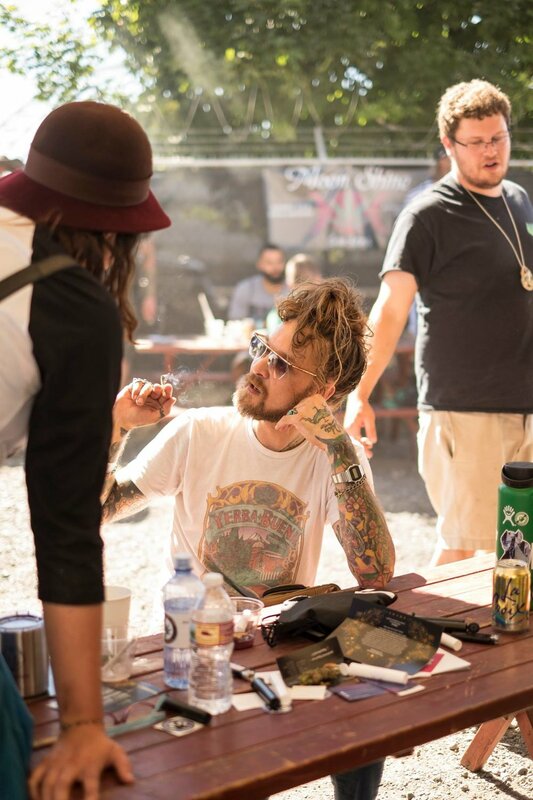 The Summer Fair invites the public to experience the diversity, craftsmanship and expertise of Oregon’s cannabis community. From cannabis to coffee, chocolate and other craft consumables, many of our state’s best products are produced by small, family-run businesses. 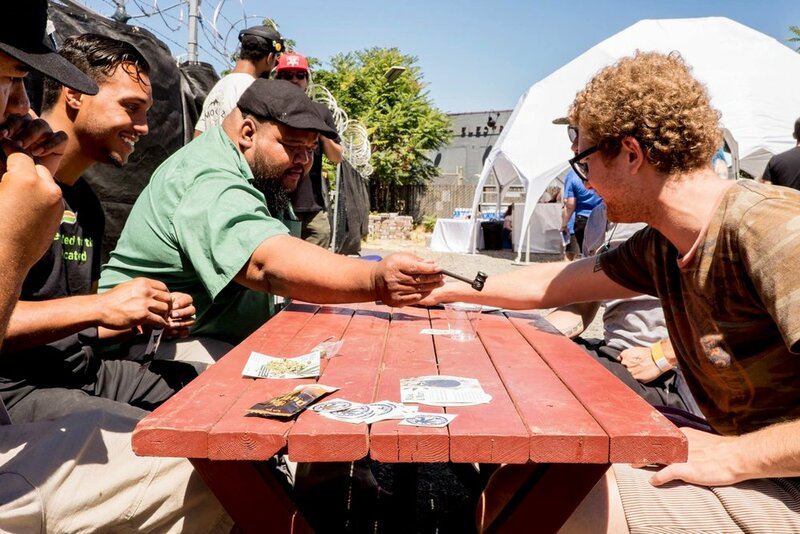 The Summer Fair puts names and faces to the people behind an astonishing and growing variety of cannabis products. Not only is it fun, the Summer Fair is one of few consumption events in the state. 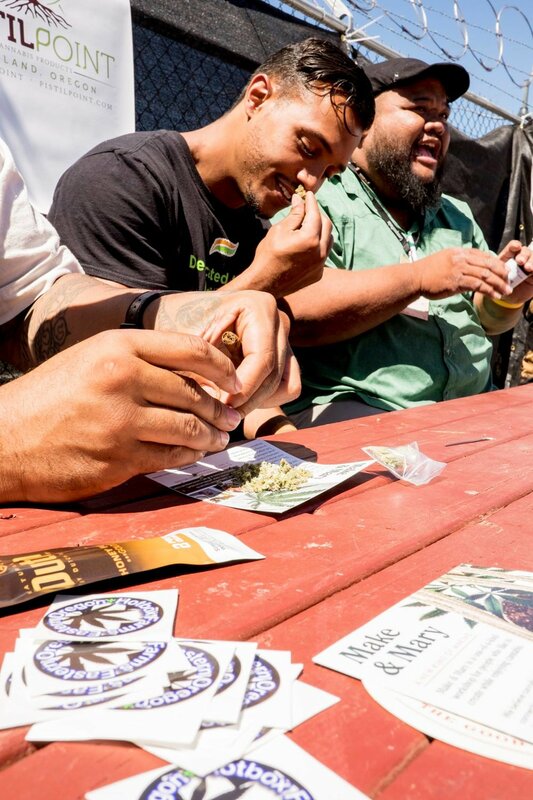 What makes cannabis even better, sharing it with new and old friends. 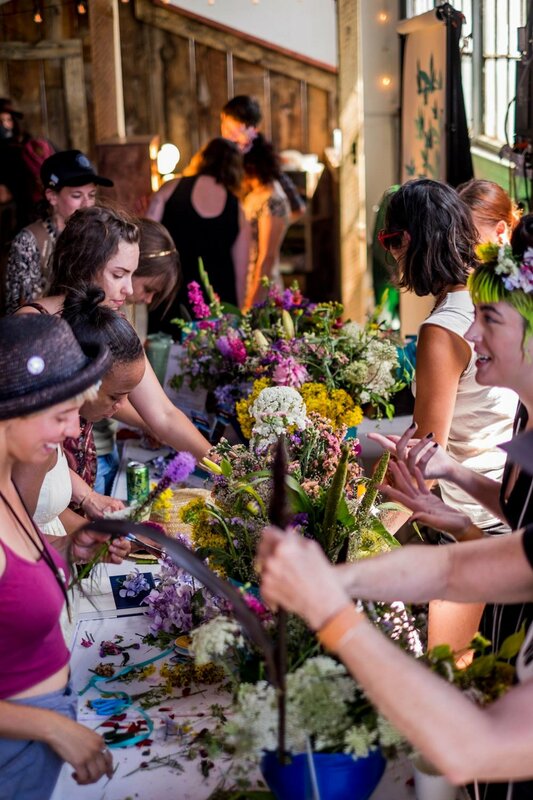 The Summer Fair will celebrate the best of what Oregon has to offer. The North Warehouse is located at 723 N. Tillamook Street, just off N. Interstate Ave, and a three minute walk from the Albina/Mississippi MAX Station. To find your TriMet route, click here. molly@orcannabisassociation.org | © Oregon Cannabis Association, 2018. All rights reserved.